C. G. Kum, chief executive of Hanmi Financial Corp., the holding company for Hanmi Bank, announced plans to retire next year. The company announced the promotion of Bonnie Lee from chief operating officer to president to “help facilitate a smooth transition” while the board of directors conducts a review of candidates to succeed Kum. “C. 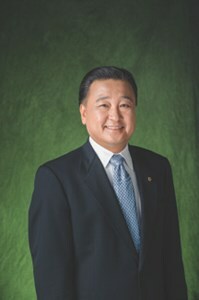 G. and Bonnie have been integral in driving the Bank’s transformation over the past five years, including improving its financial performance and broadening our customer base to serve immigrant communities beyond our core Korean-American market,” said Hanmi Chairman Joseph K. Rho, in a statement. Lee joined the bank as COO in 2013 after nearly 15 years in the banking industry. “Working closely with C. G., the Board and management team over the past five years has given me an unparalleled understanding of Hanmi’s business and financial operations,” Lee said. Kum has held the top spot at Hamni since 2013. 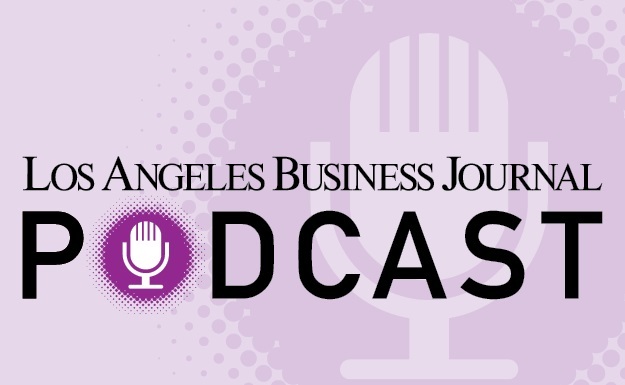 His 40-year career in banking includes stints at First California Financial Group Inc., RBC Capital Markets and FCB Bancorp. Hanmi Financial, founded in 1982, is headquartered in Los Angeles and operates Hanmi Bank branches and loan production offices California, Texas, Illinois, Virginia, New Jersey, New York, Colorado, Washington and Georgia. The bank specializes in real estate, commercial, SBA and trade finance lending to small and middle market businesses.